Lumps and bumps on your skin can be annoying and a nuisance. Sometimes if left to grow bigger can be painful, interfere with your normal activities and very occasionally transform into something nasty and more complicated. Common lumps are sebaceous cysts (from blocked hair follicles), lipomas (benign fatty lumps) and moles or other pigmented lesions. Whatever the lump is, we can help. Please contact us for a consultation. 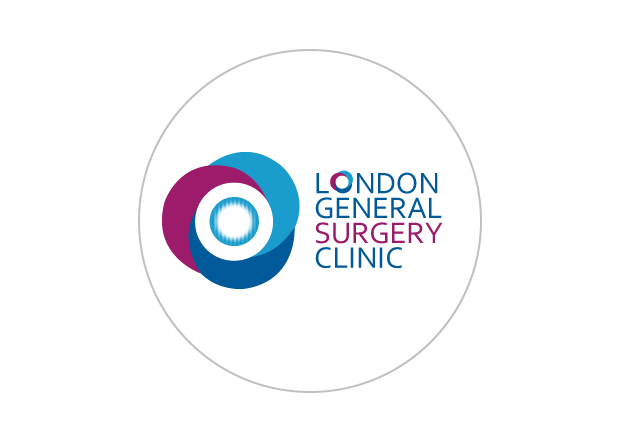 Most cases can has surgery to remove the lump under local anaesthetic however occasionally larger or more complex lesions may need a general anaesthetic.